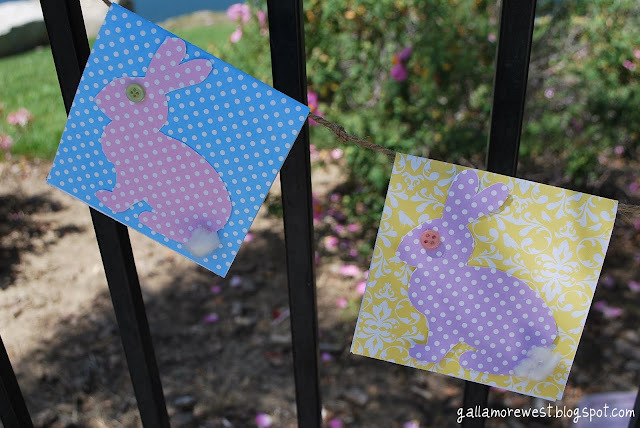 I spotted these adorable free Easter printables on Shindig Parties to Go and knew they would work great for the Easter Bunny Garland idea I had in my mind. Amanda made these free printables for Operation Shower, a wonderful organization that helps shower military wifes expecting a baby while their husband is deployed. 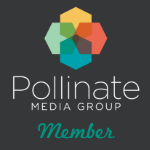 What a great organization! 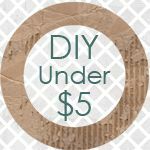 I know I'm really loving these free printables and made a small donation to Operation Shower to thank them and help out some really deserving moms. Seriously, I'm tired at the end of the day because my husband is gone for about 12 hours daily... I have an enormous amount of respect for military mamas who do it alone all day, every day. They are AMAZING! I just printed the freebies on white card stock, cut the solid papers into rectangles, folded them in half and hot glued them onto jute, then cut the bunnies, added a little button for the eyes and some cotton for the tails. In my head I imagined big fluffy cotton tails, but couldn't find any cotton balls here. And since I really didn't want to load up all three boys to run to the store, I used what I could find. So, those are Q-tip cotton tails! 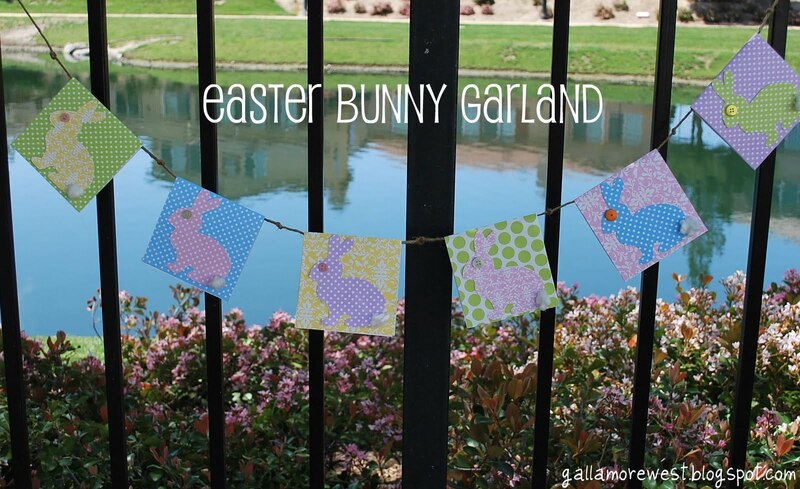 I'm loving my little Easter Bunny Garland! And helping out a great cause while crafting is a win-win for me. Hop on over to Amanda's blog and check it out! this is so so cute! I love that you used jute! Adorable! Thanks so much for sharing :-) I found your link @ Tatertots and Jello!